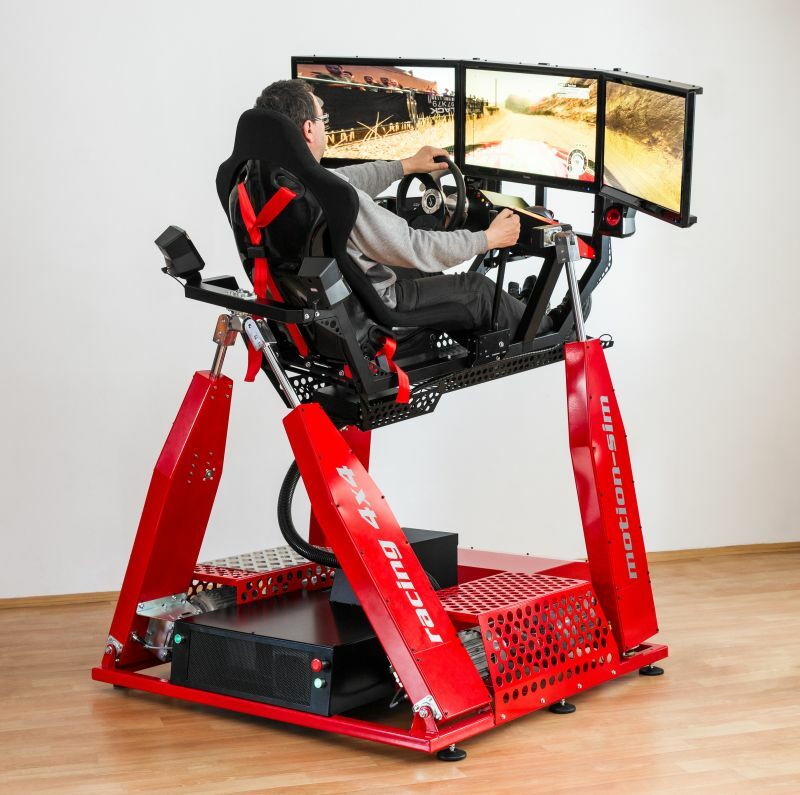 The price of the simulator depends on model, configuration and accessories. Typical cost of the basic model 4DOF Extreme is equal to price of the middle class car. For more information, please write us to mail: sim@elsaco.cz. "Your simulator is not so expensive, I'll spend the same money for one racing weekend."